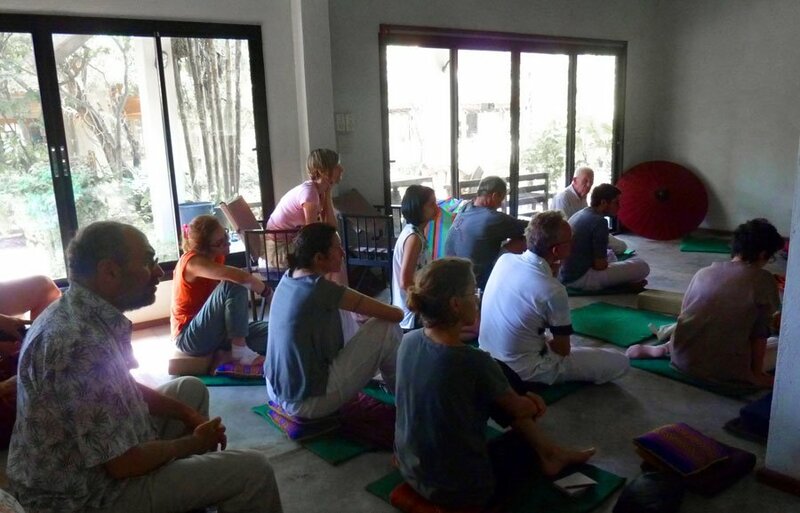 Weekly meditation sessions and talks, with links to other centers in Bangkok. 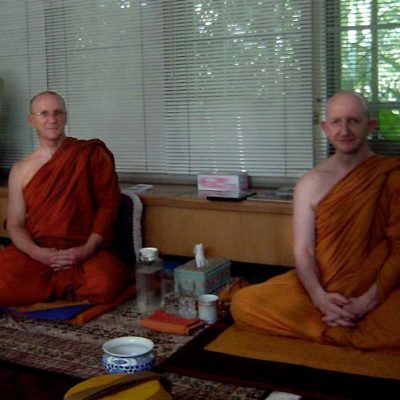 In 2001, there was no dharma in English to be found. 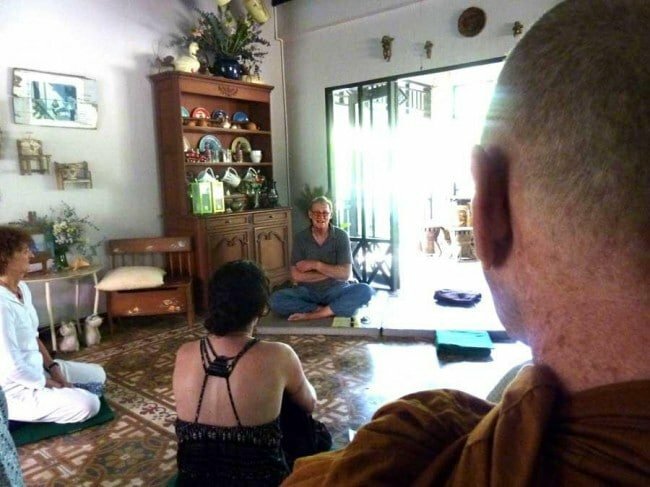 The temples are all happy to compete for the tourist dollar, but there was no explanations, no sangha, no friends on the path. 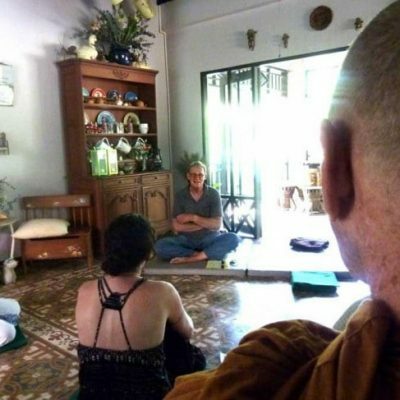 In 2007, Little Bangkok Meditation Center was founded. 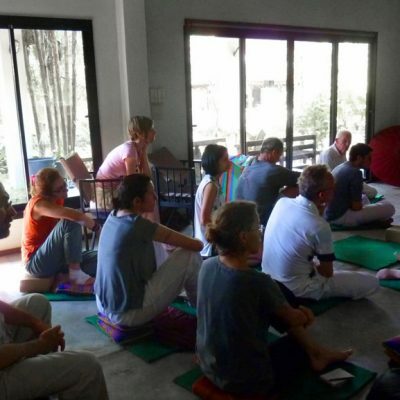 Now we organize lots of events, and bring people together from all kinds of meditation backgrounds. 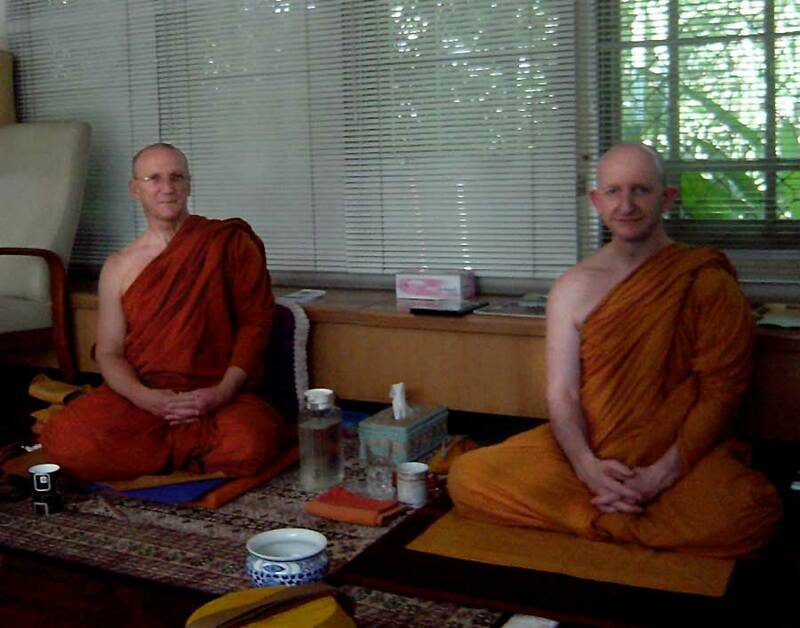 There are regular dhamma talks, workshops, discussion events, lunches and sometimes retreats. It depends on visiting teachers schedules. 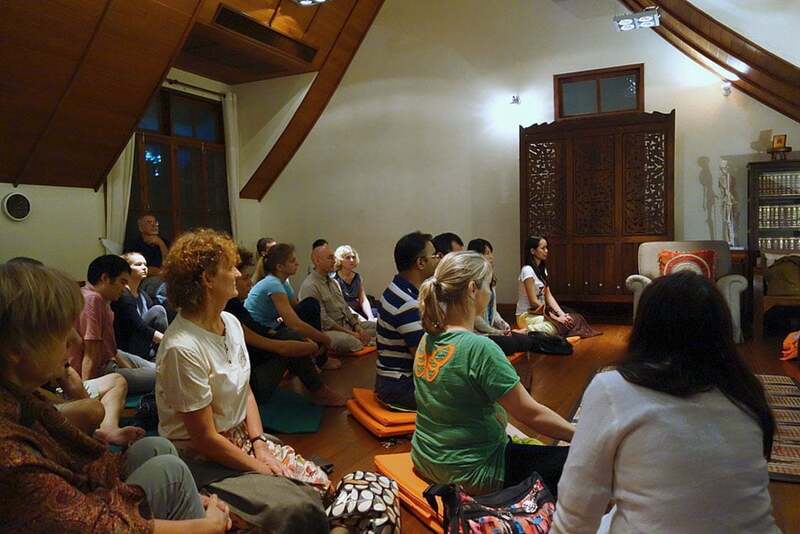 Weekly meditation sessions and talks, with links to other centers in Bangkok.